Five wrestlers went on to wrestle in college in the past five years. Two wrestlers placed in the states and both went on to the 2015 State Open. Team placed first in the Derby Invitational and sent six wrestlers to the finals. 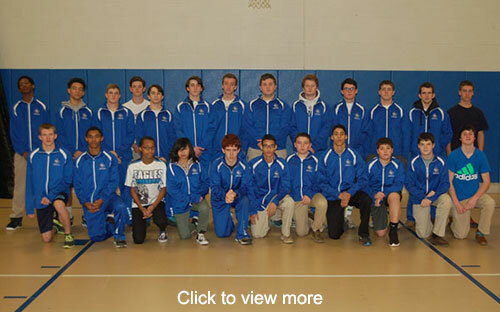 Team featured eight academic all-conference wrestlers.